Every student needs top class reading, writing, listening and speaking skills to succeed at an academic level. The Skillful course focuses on each of these skills to give presentation, instant practice and complete immersion in that language skill. Skillful is an arena for intelligent thinking. Download a sample unit from the one of the levels below, along with the matching Teacher’s Book pages. 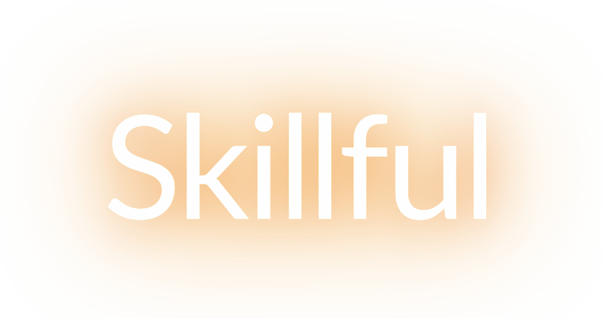 Skillful is a five-level course taking students from foundation to advanced. Each level includes both a Listening & Speaking and Reading & Writing coursebook that complement each other through parallel topics and features.